Yamaha’s FT60G High Thrust four stroke has been designed to deliver the grunt needed to push big loads with ease. Based on the standard F60 with one big difference; a higher gear ratio allows this motor to spin a larger propeller minimising slippage and getting more power to the water when you need it most. Yamaha’s patented dual thrust propeller is available as an optional extra and allows exhaust to escape in the opposite direction when in reverse. This gives the propeller access to undisturbed water in both directions for better traction and effortless maneuverability. 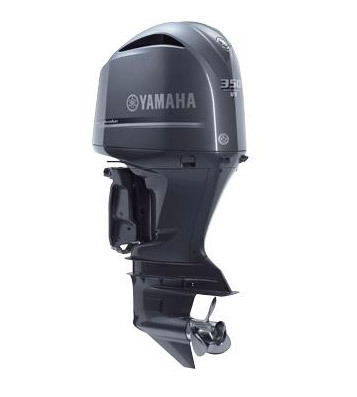 Below you will find our extensive range of new Yamaha Outboards from 2hp to 350hp! Click your desired motor for more information and the cheapest price available! 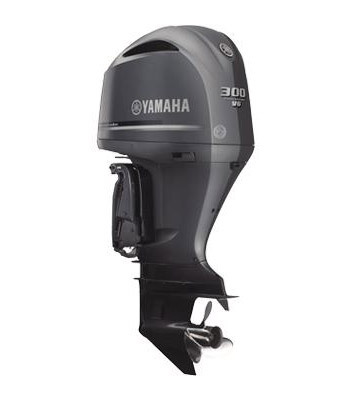 Stefan Boating World stocks the largest Range of Yamaha Outboard Motors on the Gold Coast Queensland. We will not be beaten on price on Yamaha Outboards or service! 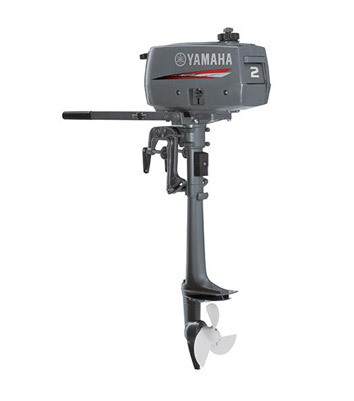 Note: It is a Yamaha Australia stipulation that all Yamaha Outboards be fitted and personally delivered by the selling Yamaha Outboard dealership. Copyright © 2017 Stefan Yamaha Gold Coast QLD 4209. 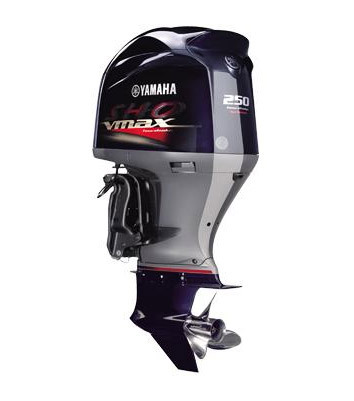 The Yamaha VMAX SHO represents the absolute leading edge in high-performance outboard technology, purpose-designed and built as the ideal power for bass boats and also a great option for social water ski and wakeboard boats.. The 2C is the smallest motor in the Yamaha range. 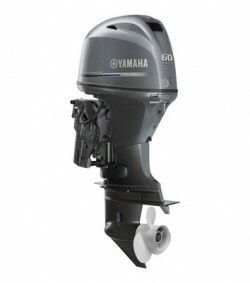 The Yamaha F350 was the world’s first production V8 four stroke outboard and it completely redefined offshore boating. The combination of the F350’s big 5.3 litre capacity matched with variable camshaft timing and advanced electronic fuel injection systems gives power and performance like no other outboard engine in existence.